The outlines and application forms for the fiscal 2014-2015 Head Office Grant Programs are now available on the Japan Foundation, Sydney website. 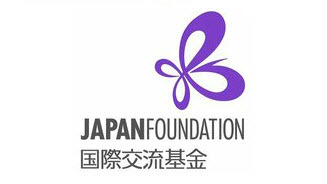 The Japan Foundation also offers a Support Program for Translation and Publication on Japan. This grant is awarded to publishers, not individual writers or researchers, but may be useful to keep in mind nonetheless (deadline: November 19, 2013). Note that The Japan Foundation produced a booklet last year called ‘Worth Sharing’, recommending new fiction titles for translation into Japanese. Researchers looking to building their Japanese-language skills may also be interested in the Japanese-Language Programs for Specialists grant (deadline: Dec 2, 2013).